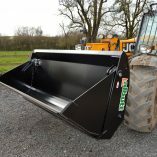 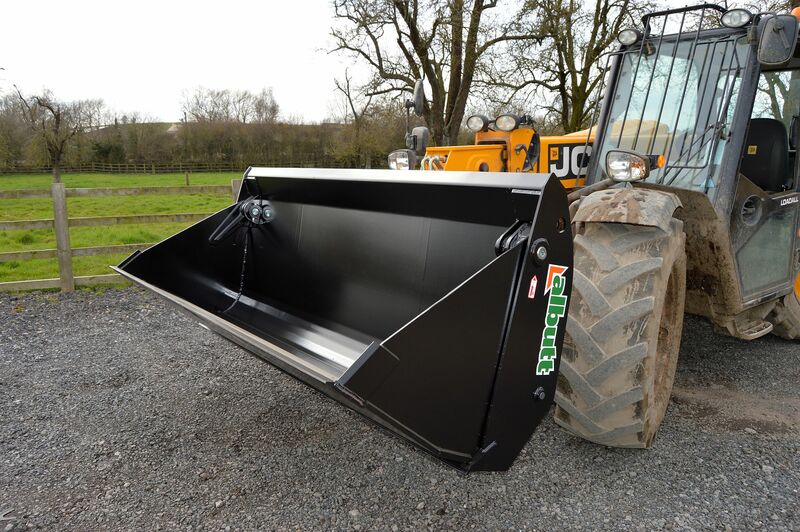 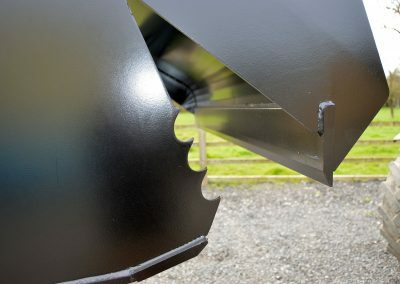 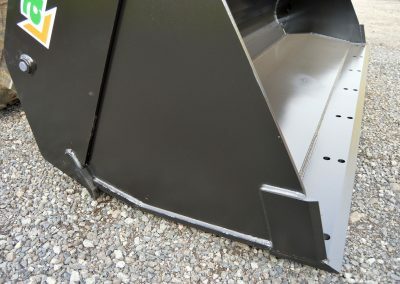 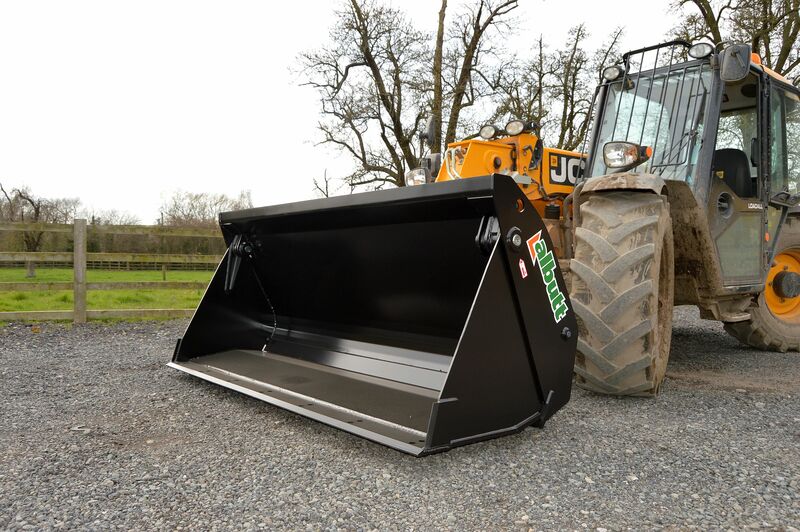 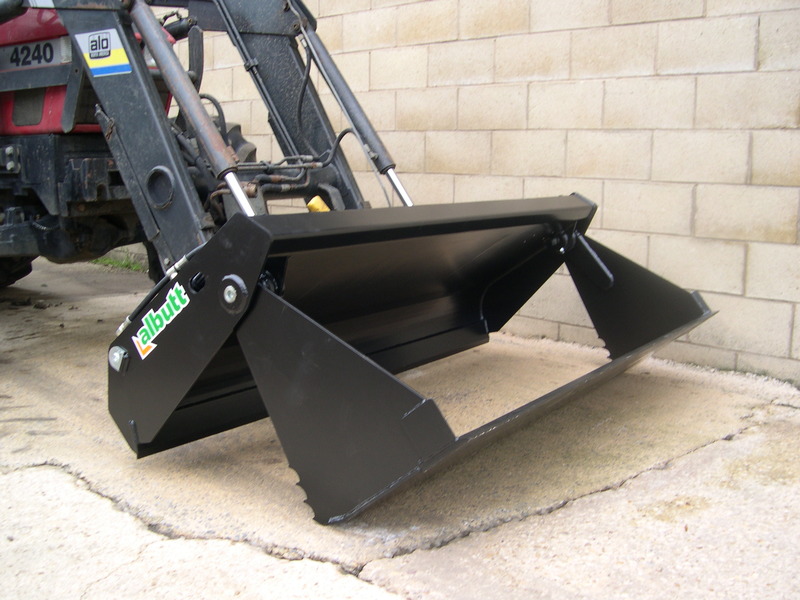 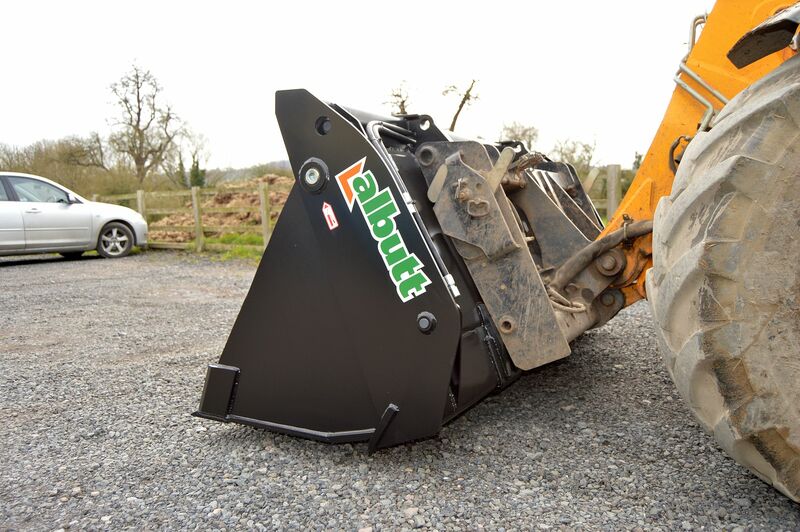 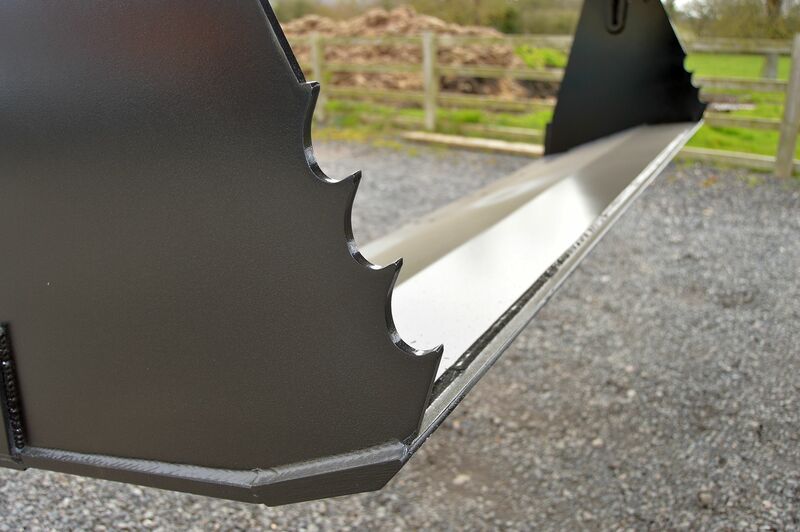 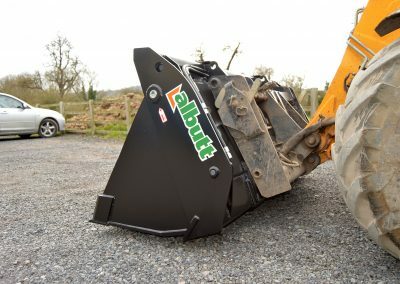 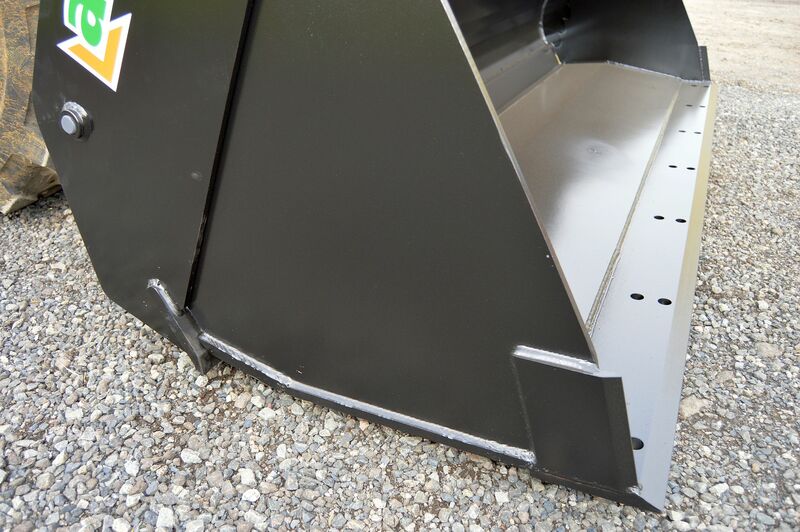 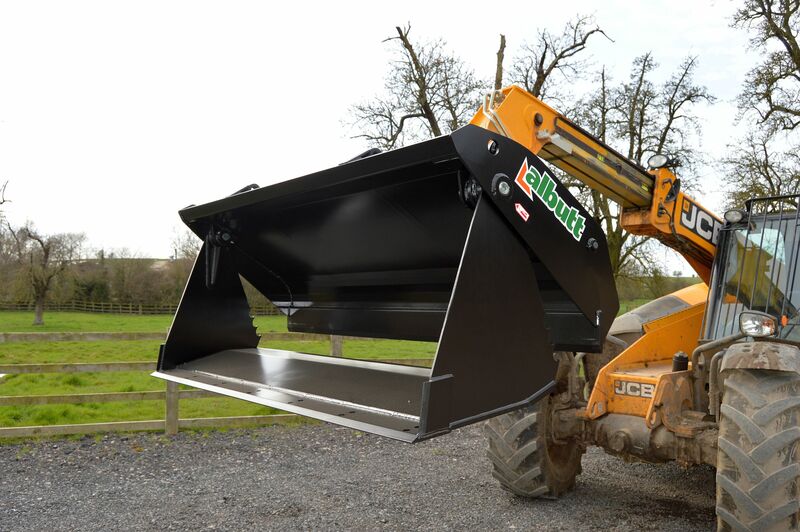 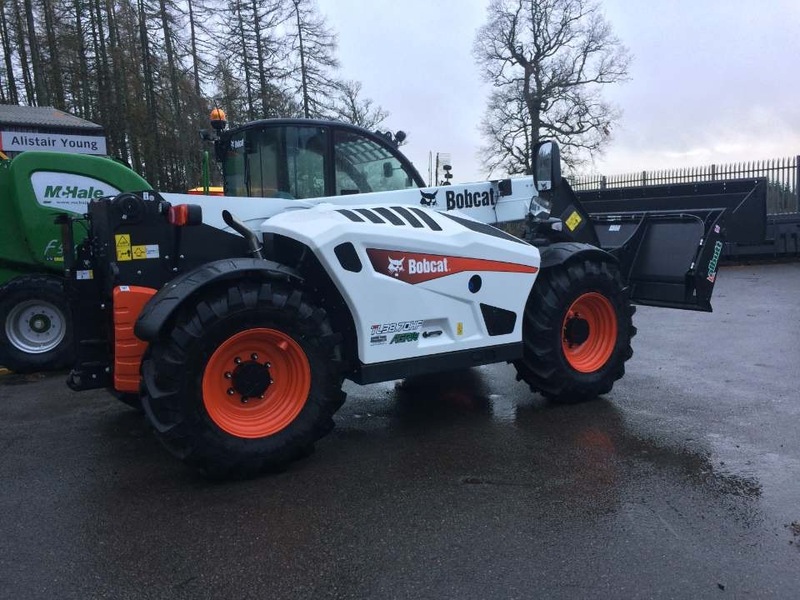 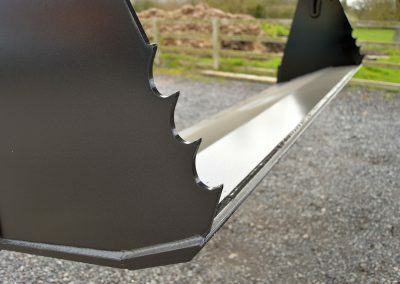 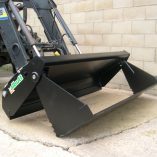 The Albutt 4 in 1 Bucket incorporates Hardox steel to provide a multi purpose attachment suitable for a variety of applications. 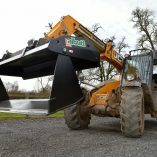 The attachments can be use as a bucket, clamp, grader and digger. Serrated edges providing extra grip when clamping. 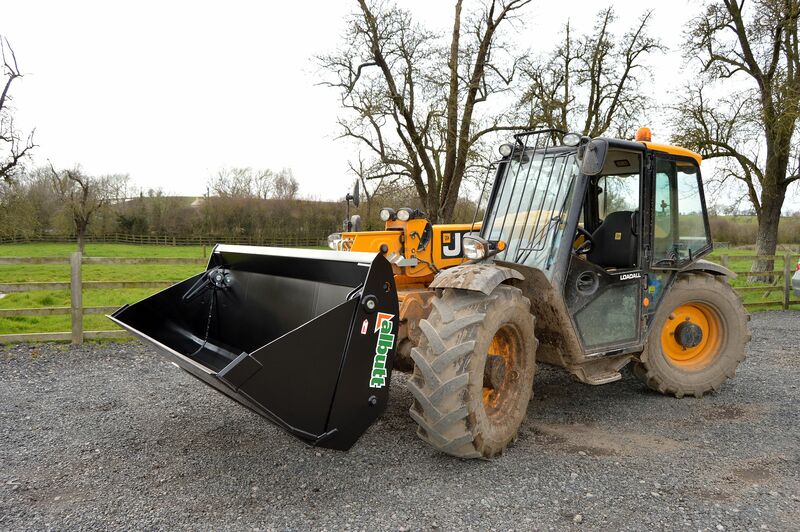 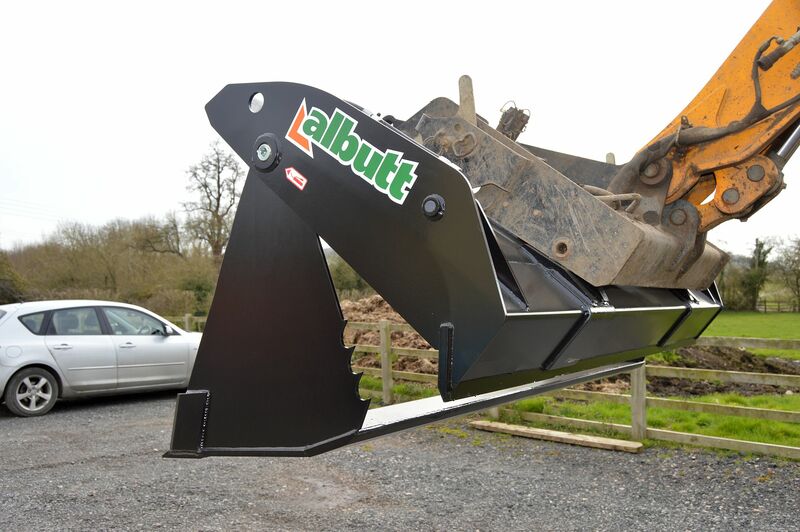 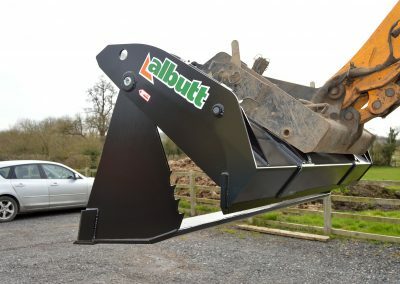 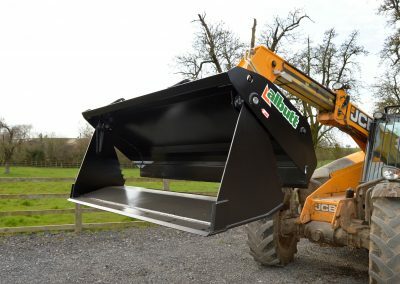 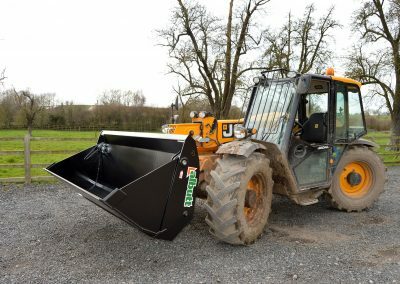 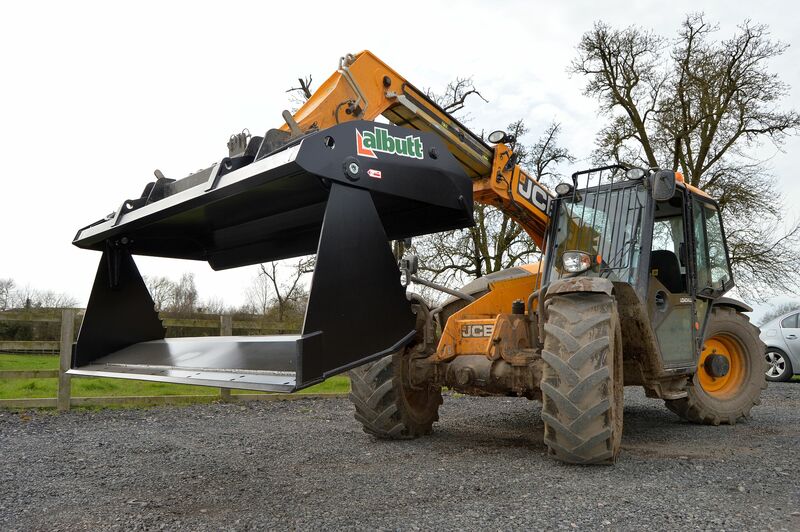 Ideal for use on Telehandlers, Tractor Loaders or Skidsteers the Albutt 4 in 1 bucket utilises high capacity hydraulic cylinders and high grade pins for long operating life.